Sunghee Han began her dance studies at the age of thirteen in Korea; a fairly late age for a dancer! Gifted with a seemingly fragile body perfectly proportioned for ballet, she proved to be a serious and dedicated student. She was invited to join the Korea National Ballet in 1991 and was elevated to Soloist that same year. Amazingly, by 1993 she was promoted to the esteemed position of Principal dancer. During this time, she continued her studies and completed her BA in Dance from Ewha Woman’s University. 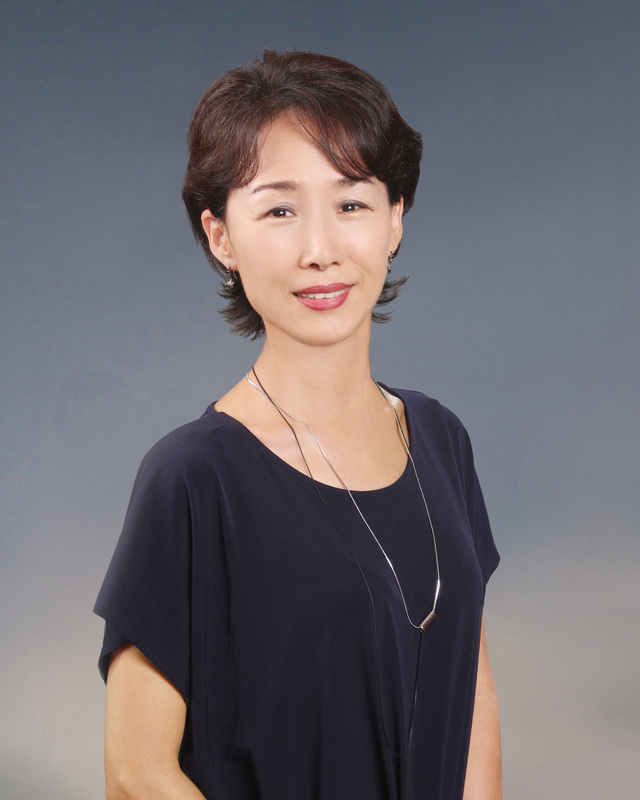 She subsequently taught for the Korea National University of Arts. Sunghee values the relationship between higher education and the fine art of ballet on an international level.. While in Korea, She received numerous awards for her exceptional talents. She relocated in USA in 2000 and was invited to Dance Alive National Ballet, FL. Sunghee performed as the principal dancer in numerous ballets, Eternite, Allegro Brilliant, Bravo Figaro, Raymonda, Carmina Burana, La Bayadere, Nutcracker, Swan Lake, Don Quixote, and Carmen. She was favorite vehicle for award-winning choreographers. Gerald Ebitz selected her for the lead role in his demanding Ghosts; Kim Tuttle for the Princess in Queen of the Night and Arias. In 2004, she danced the exquisite Juliet in Romeo and Juliet. She has a quite energy that seems to go on forever. Sunghee is a truly exquisite ballerina with an open heart of gold for each and every one of her treasured students.